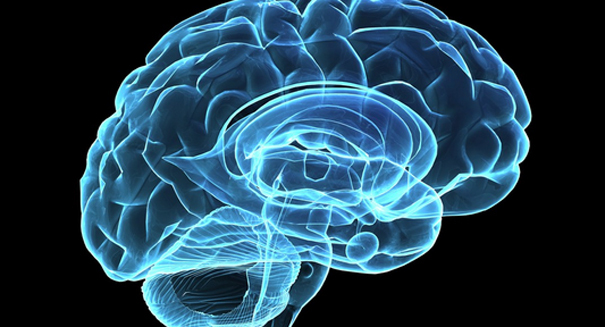 The study indicates that obesity has a greater impact on the brain than most people think. Obesity is causing changes in the brain that could damage your memory, an alarming new study is claiming. It’s not the first time scientists have found a link between being overweight and brain problems, but this indicates just how damaging obesity can be, according to a UPI report. The small study, which took place in England, found that those who had higher body mass indexes had worse episodic memory. It may indicate that people don’t have good memories of eating before, and that influences overeating. Previous studies have shown that obesity has a negative effect on the hippocampus area of the brain, which is in charge of memory and learning. It also has engative effects on the problem-solving frontal lobe of the brain. Becoming overweight might make it harder to keep track of what you have been eating, creating a vicious cycle of overeating and more forgetfulness. The study examined 50 people between 18 and 35 years old with a BMI between 18 and 51. A BMI of 30 and above is in the obese range. Then, the participants completed a treasure hunt, and were given memory days over the next two days about the items they hid. The study found that those with a higher BMI performed more poorly on the task.